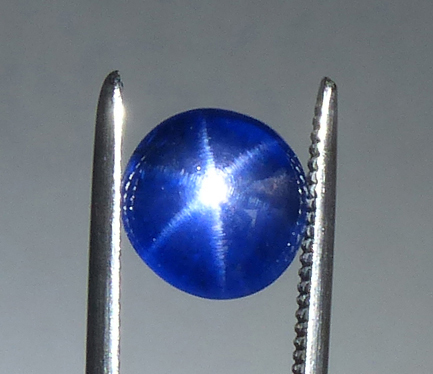 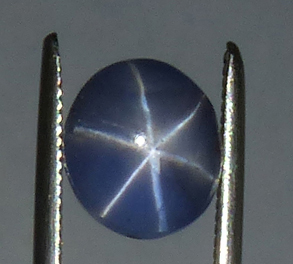 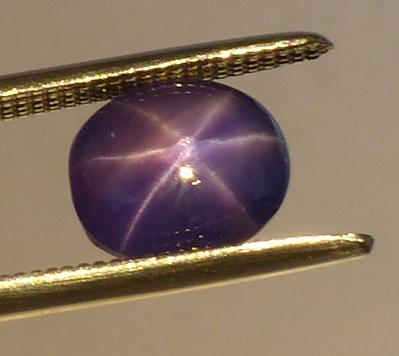 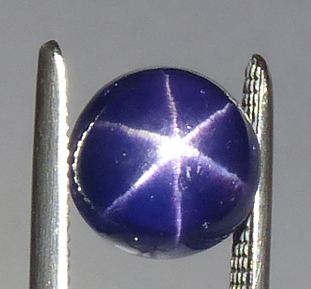 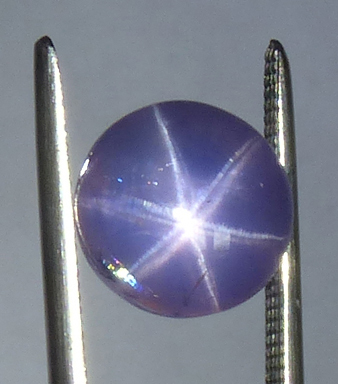 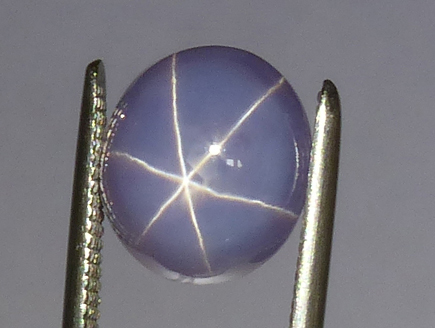 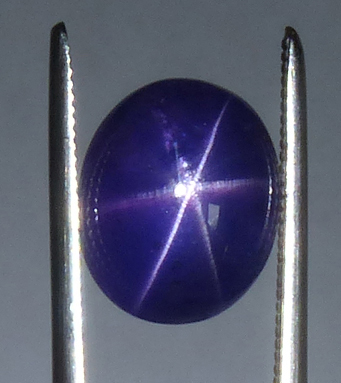 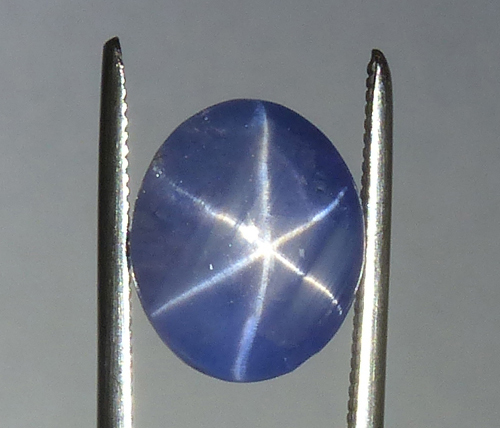 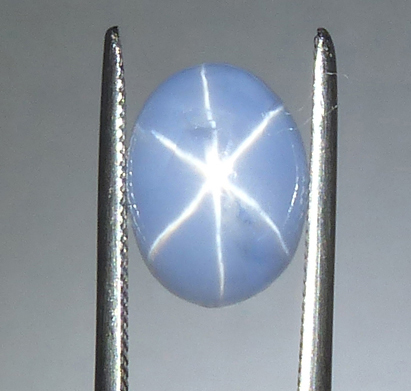 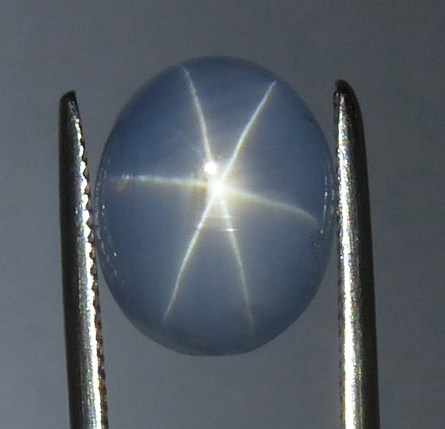 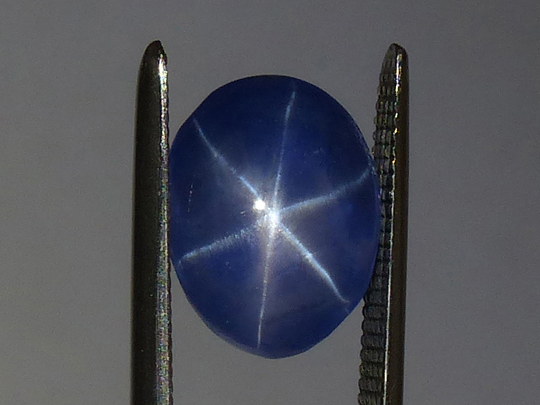 "We have received the saphire and it is beautiful, we are happy with the transaction." 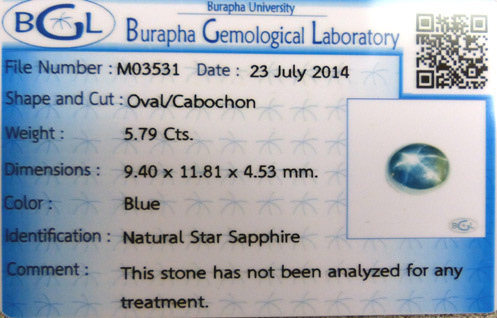 "I did receive the green sapphire last week. 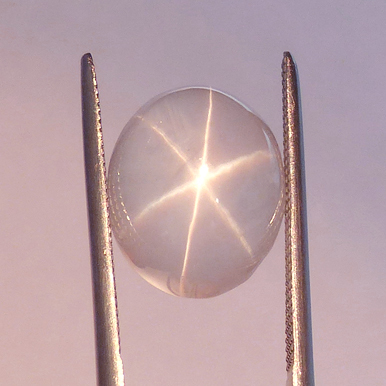 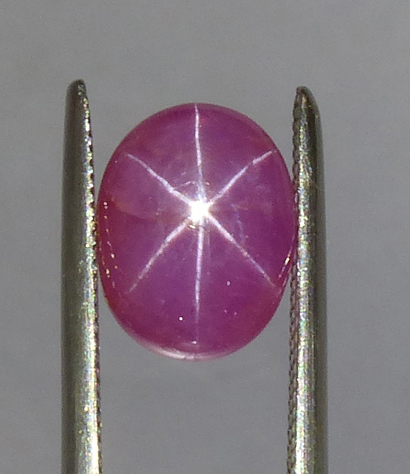 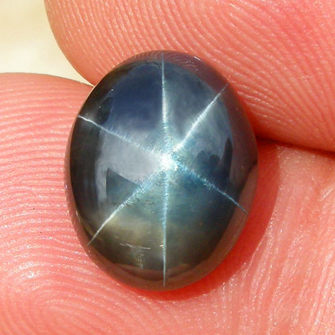 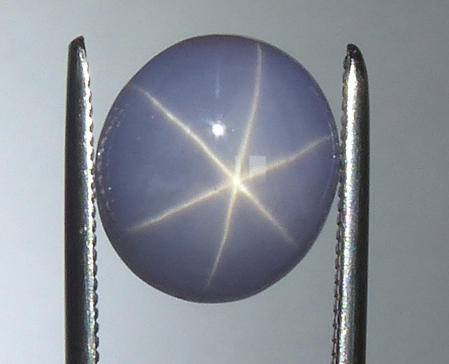 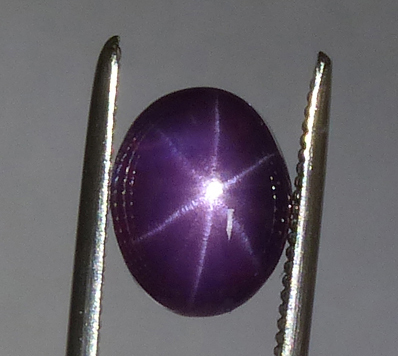 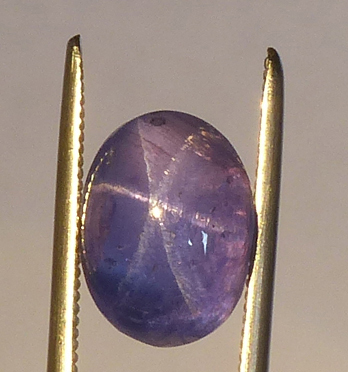 It's a beautiful gem and I am very pleased with it."